January 24th, 2018 will be the release date for EXO's first full Japanese album! This will include the previously released Japanese single "Coming Over" co-written/produced by Darren, and include another new song "Lovin' You Mo" also co-written/produced! For more info and to see the Music Video for "Coming Over" click the link below. 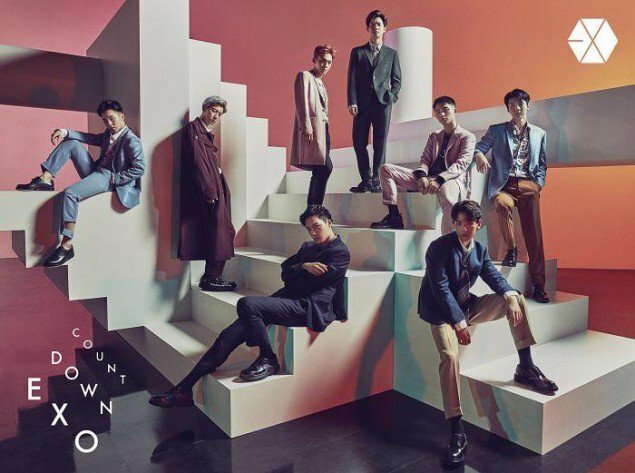 Release date set for EXO’s first Japanese album! Twicetagram ends up on Billboard's "20 Best K-pop Albums of 2017"!